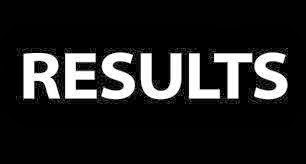 Karnataka State Open University Mysore, KSOU has declared the final results of M.A II Year (2nd Year) Results and available online on the official website of the university- http://www.karnatakastateopenuniversity.in. A number of candidates appeared in the M.A Examination and waiting for the exam results. All the candidates looking for KSOU MA Telugu II Year Results 2013 can visit the direct link provided below. Click on the following link and enter your Roll no., click on submit button then, to view the result online.